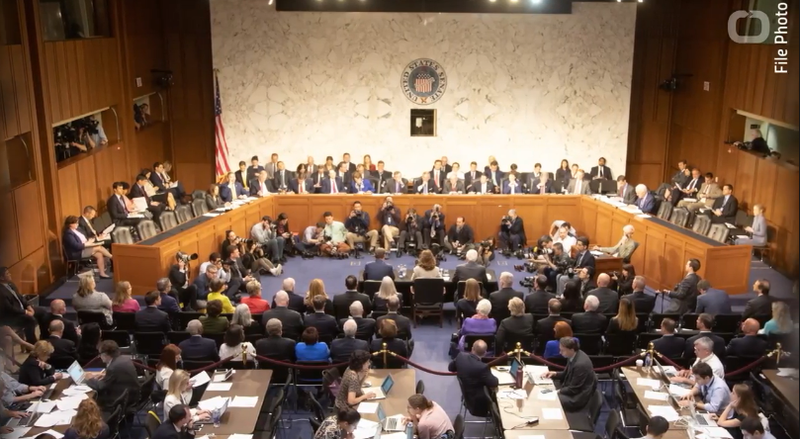 Top executives at Facebook and Twitter have agreed to testify at a Senate Intelligence Committee hearing in September as part of the investigation into alleged Russian meddling in the 2016 U.S. elections. A source confirmed the BuzzFeed report that Facebook Chief Operating Officer Sheryl Sandberg and Twitter Chief Executive Jack Dorsey will attend the hearing. According to Reuters U.S. intelligence agencies have concluded that Moscow interfered to sway the vote toward Donald Trump for a presidential election victory in November 2016.